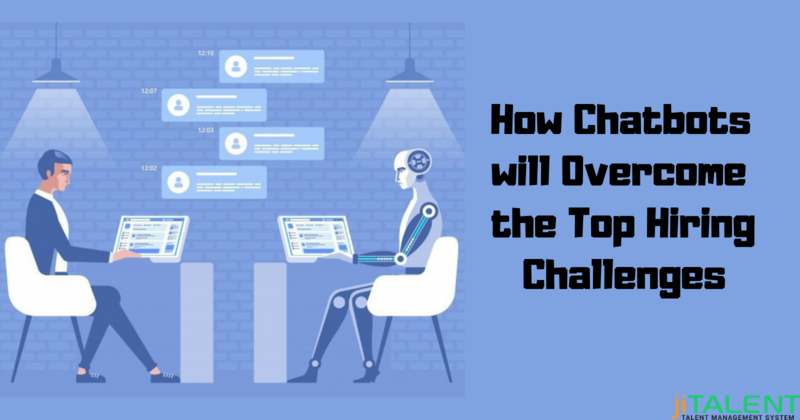 As the technology trends are growing rapidly in the hiring industry, candidate demands expand parallelly. Agree? So, hiring needs to be more streamlined and accurate enough to meet the customer demands. And along with this race, if you are choosing the wrong talent management system for your organization, be prepared to face the consequences. 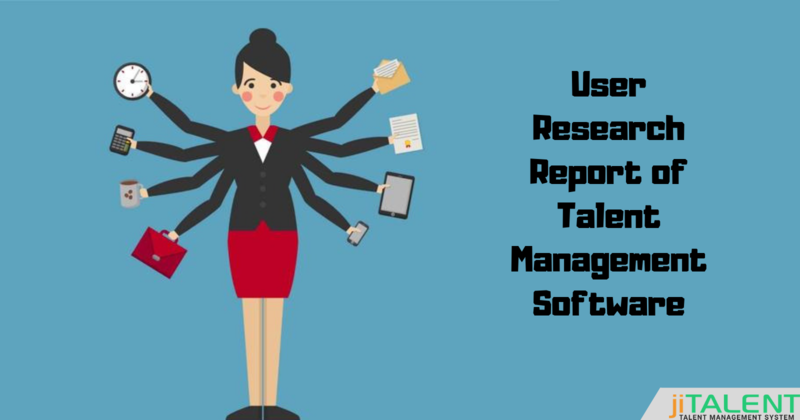 No doubt, choosing the perfect talent management system is a stressful task, still, if you make deep research and then choose a talent management system for your organization, you can attain heights quickly. Hiring the right talent is still one of the toughest task for the HRs. Isn't it? A talent management system is an all-in-one solution in order to make hiring easy and accurate enough. It further helps you in saving a huge time, resources, manpower, and cost too. So, investing in the right talent management system has endless hidden benefits for you which you will realize every fresh day. 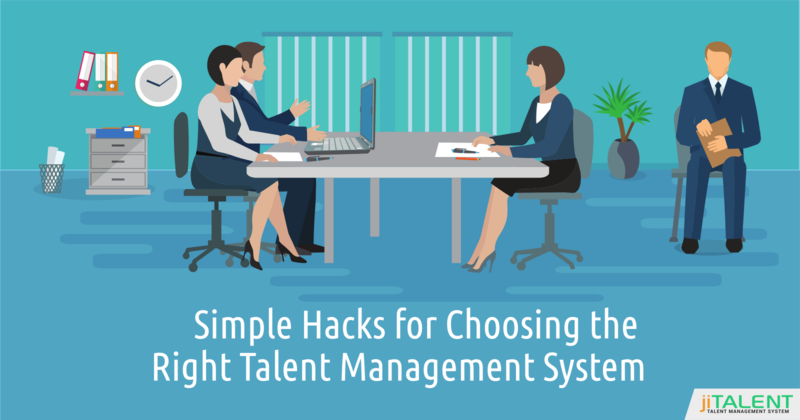 It's the time that you know some tips while you hire a talent management system. Here is a list of things you must consider while choosing your vendor. Features: Discuss with your hiring team and list up all the required features you need in your organization. 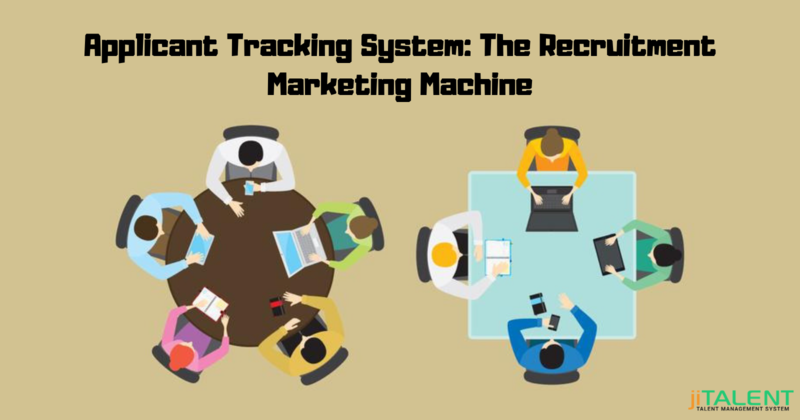 Make sure the software includes the basic features including- applicant tracking, interview scheduling, mass mailing, automatic attachment downloading, resume uploading, and other necessary things. Integration: Majority of companies uses different platforms for the external as well as internal communication. At this point, it becomes essential to integrate your software with your existing hiring system. It should be easy and quick to integrate so that it is easy for your staff to manage the operations in the future. User-friendly: It's quite obvious that everybody would choose to work on easy platforms instead of complicating things. You need to choose a platform which has easy panel and features which are easy to operate without the need of any support or assistance. Support: Machinery can break down at any time without any warning and notice. Right? Same goes for the software and hardware, you have no idea when will you get in trouble. There could be that you have some issues in a particular module and need immediate support. So, look up for a vendor like jiTalent which offers you reliable 24/7 support from an expert team. Cost-effectiveness: Simply don't hurry while you choose a talent management system for your organization. Moreover, a higher cost doesn't assure that it is the best suitable option for you. You are making a one-time investment, so make a thorough research and go for a good and affordable vendor for your organization. Once you are aware of these basic tips, it might become clear and easy to identify the right vendor for you. Still, take out enough time, go through the past and existing clients of the vendor, the customer reviews, and a lot more. Have any queries? Feel free to get in touch with us and get your queries clarified.